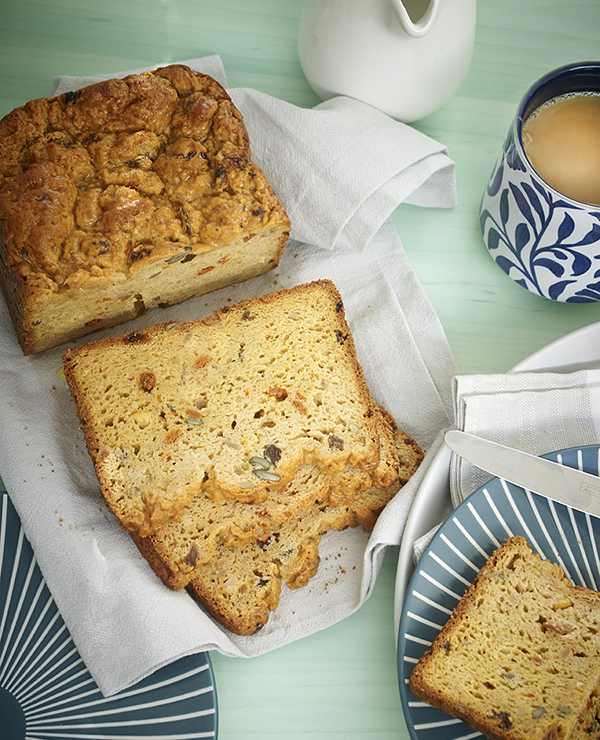 Try out our simple yet absolutely delicious gluten-free cinnamon fruit & seed loaf recipe. This new bread maker recipe is perfect for a breakfast or snack. Place the dried fruit in the warm water and soak for 5-10 minutes to soften the fruit slightly. Place the water and fruit into the pan with the remaining ingredients. Stir briefly to mix in the pan. At the end of the programme, the machine will bleep to let you know the loaf is baked.